Hi Sydney! I wore my distressed denim shorts this weekend too:) You look super cute as always! Have a wonderful week and blessings to you and your family! Such a fun tee and those shorts look great on you! 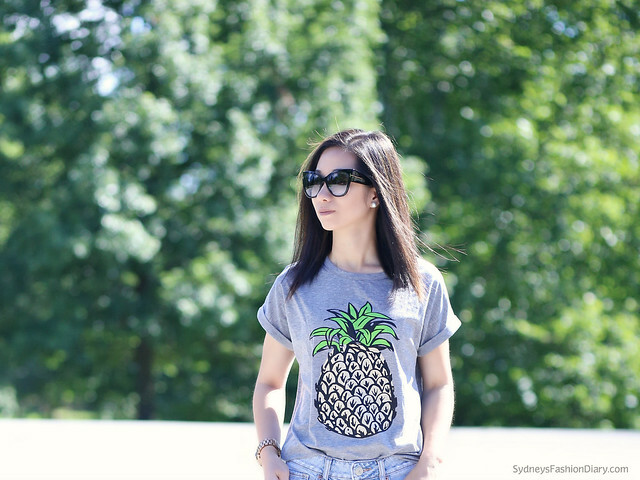 Your tee is so cute and summery, love it!